Knit linen scarf: Aran knit linen infinity scarf. 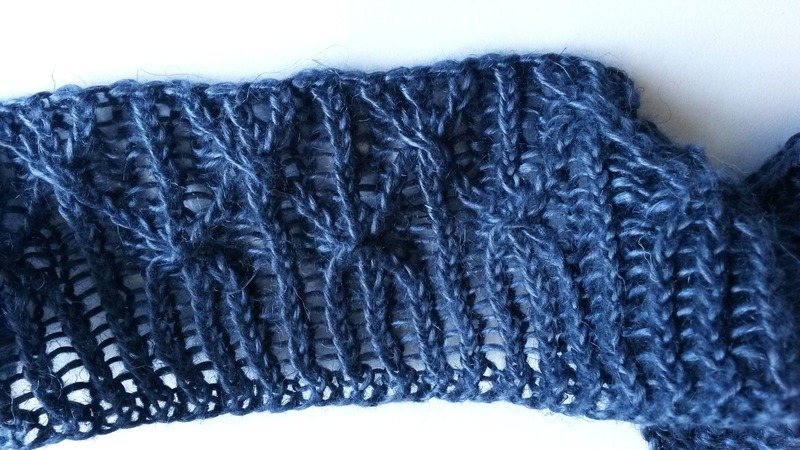 Seamless cowl. Can be worn loose or doubled. Made in Ireland. Neck scarf. 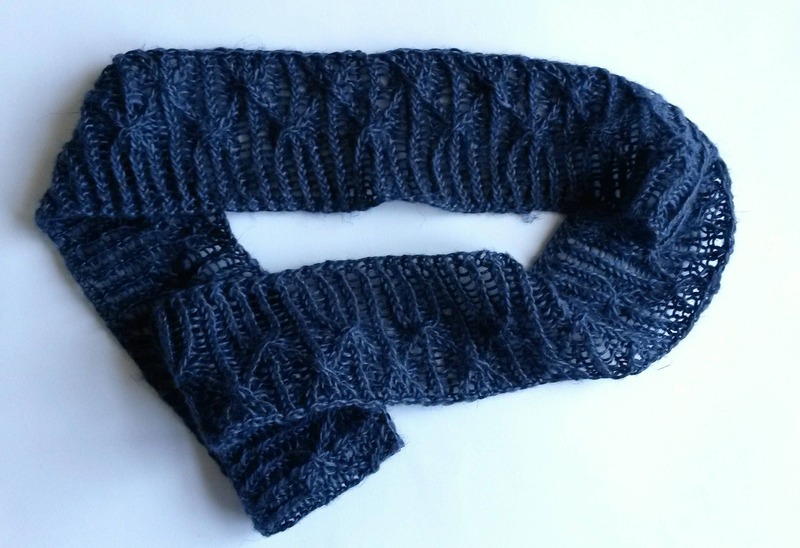 Navy blue scarf. Knit linen scarf: Aran knit linen infinity scarf. 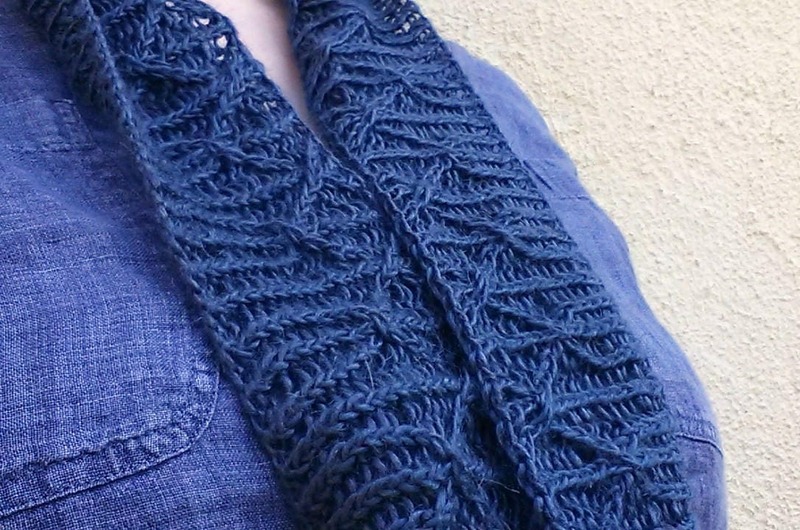 This beautiful skinny scarf is handknitted from Drops Lin (100% linen yarn), to my own original design, which features a criss-cross lattice pattern. 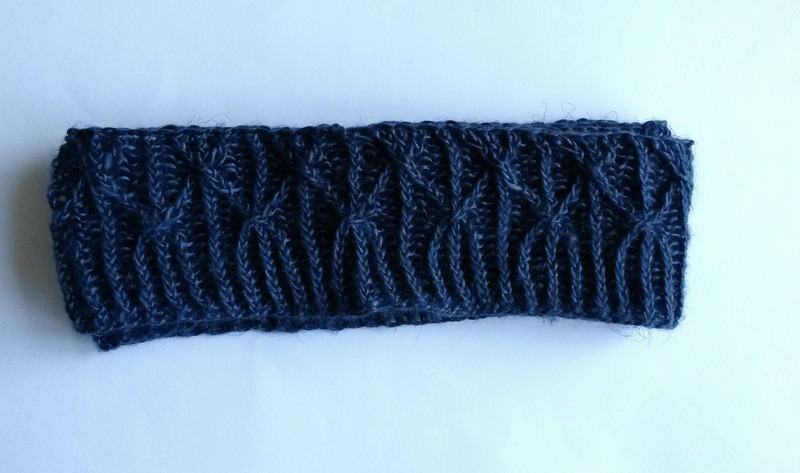 It can be worn loose, or doubled over and worn as more of a neckwarmer. The linen has a beautiful sheen; which is lovely next to the skin. It's a great summer scarf, lightweight and unique. 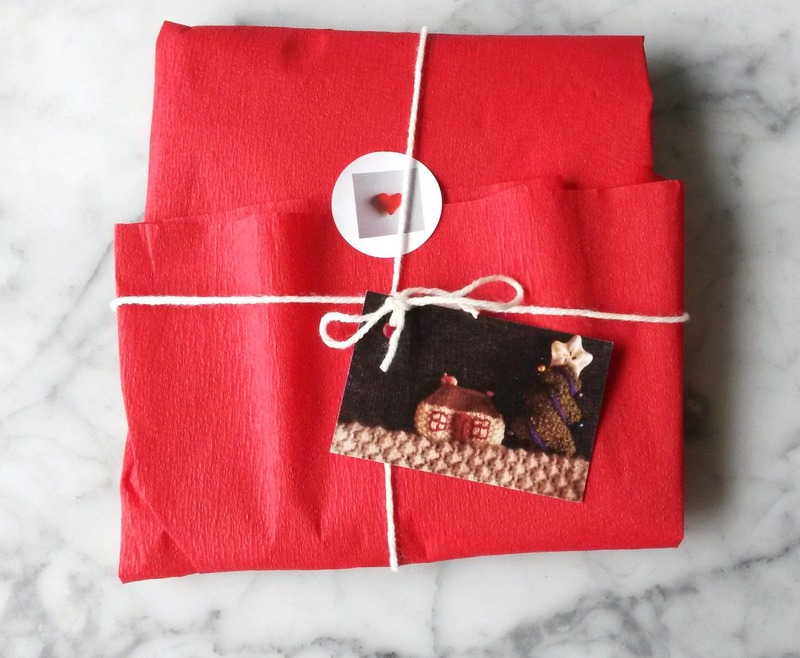 I won't be making another one like this, so it is truly one of a kind! 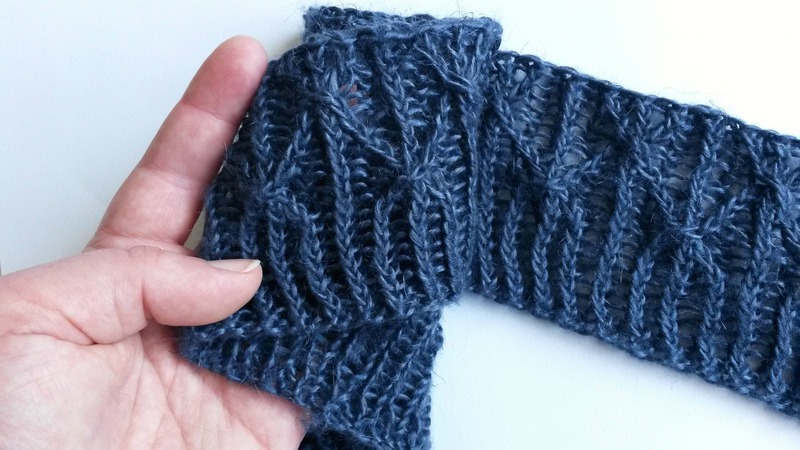 As a knitter from the Aran Islands, I love taking traditional designs and updating them a little for modern comfort, style and knitting techniques. The scarf was knit seamlessly in the round, and measures around 40 inches/102cm in circumference and 3 inches/8 cm in width. Feel free to contact me if you would like to know more about any of my knits.